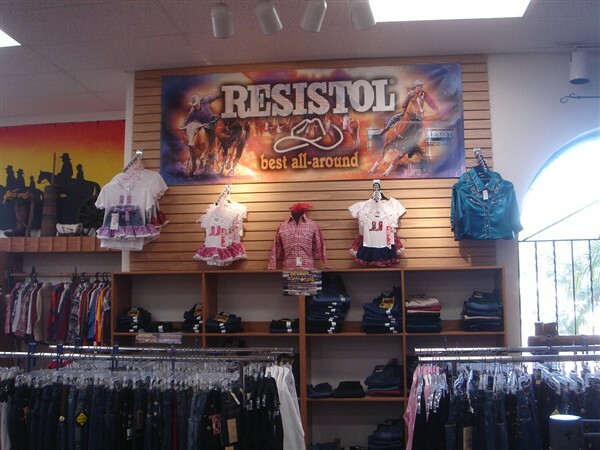 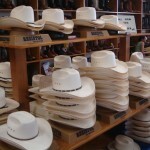 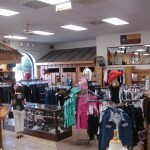 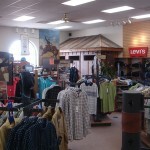 We carry a wide variety of childrens’s western shirts and jeans including Wrangler George Strait Collection, Roper, Panhandle Slim, Wrangler, Cinch and Kiddie Coral. 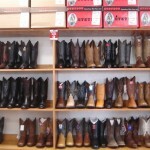 © Boots 'N Jeans 2011. All rights reserved.